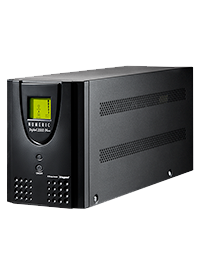 Multiple gadgets like entertainment systems, kitchen appliances are features of most homes. 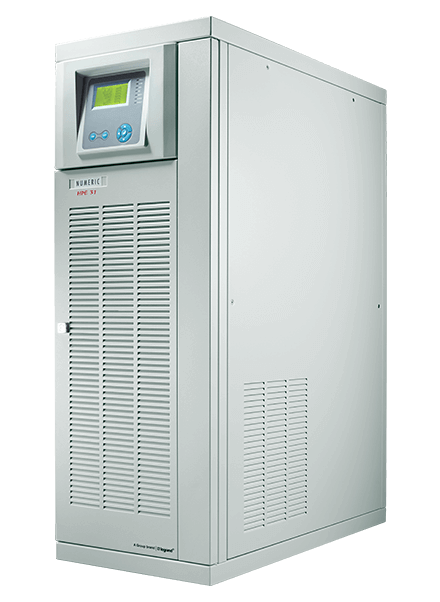 Each of which demand quality power. 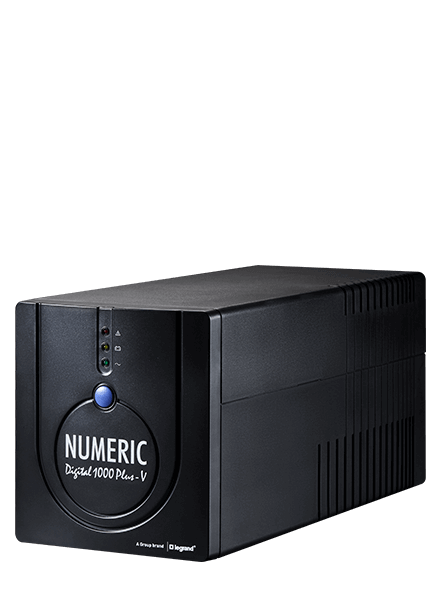 Numeric’s Digital HPH HR Series is suited for households with multiple devices consuming constant power. 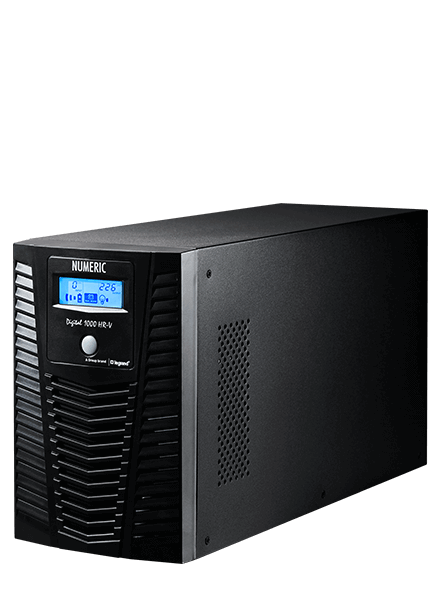 The products in this Series not only ensure gadget efficiency but also maintain their optimum performance levels by avoiding disruptions during power cuts. 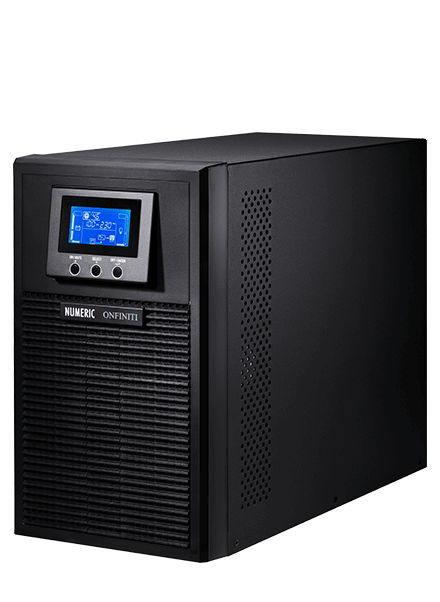 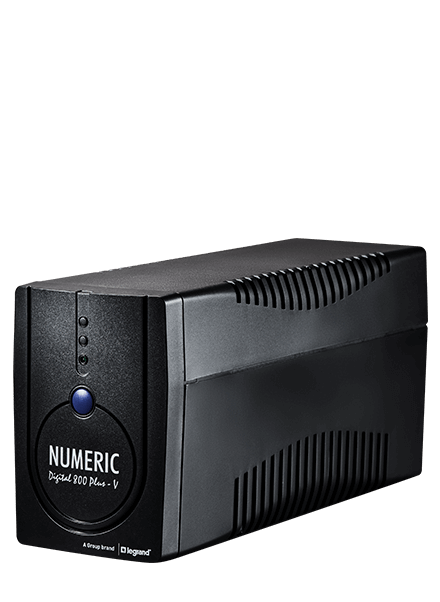 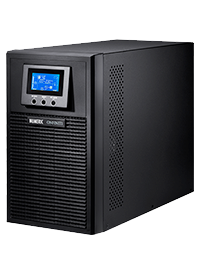 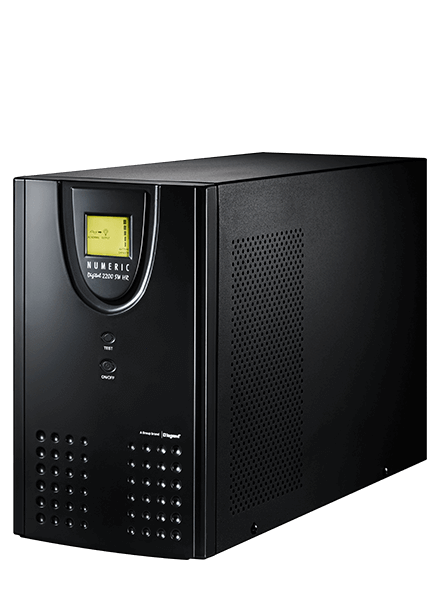 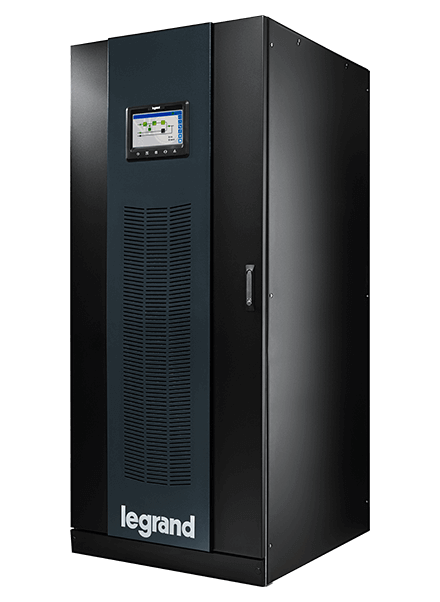 Numeric's Line Interactive series is a Single Phase uninterruptible power supply with line interactive technology. 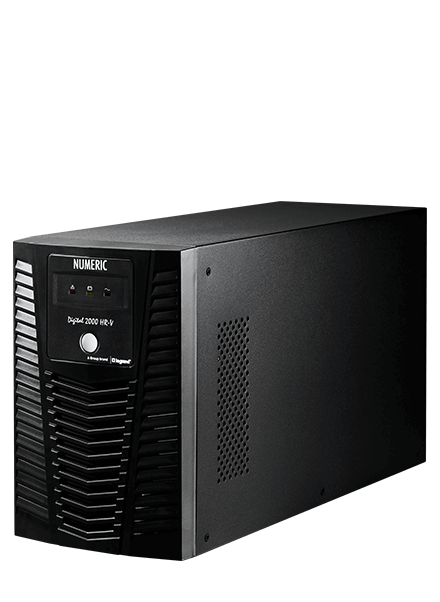 It delivers a rated power of 600-800-1000-2200 VA. 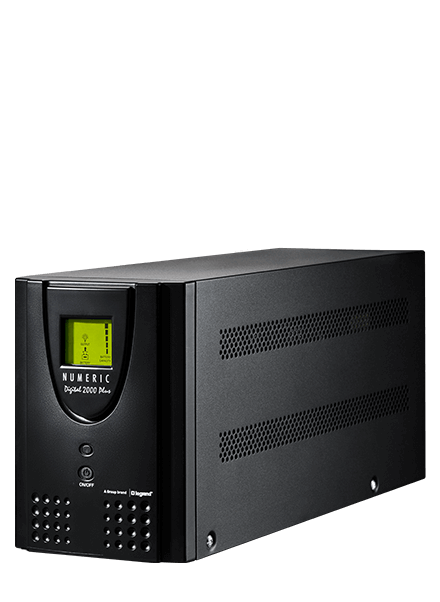 This is ideal to ensure safe and high quality power supply to PC, modem, router, smart TV, home entertainment systems, POS, cash machine and CCTV. 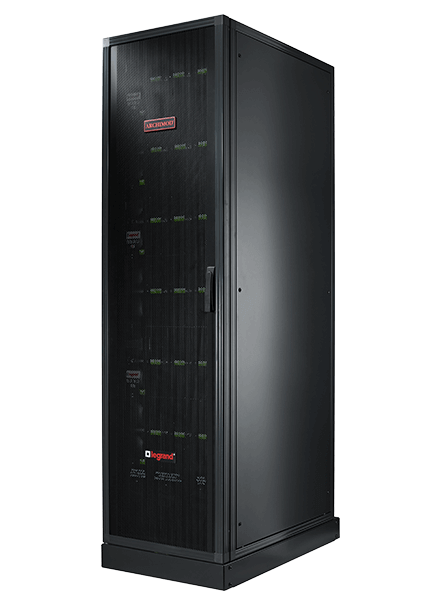 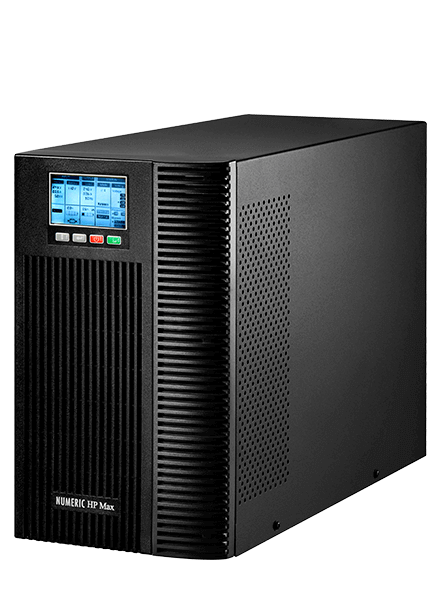 The Single Phase UPS ranges from 1 to 20 kVA and provides true double conversion online power protection. 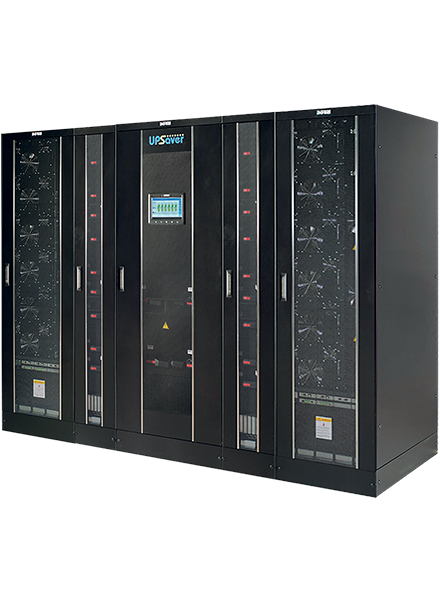 It is designed to deliver reliable power continuity for PCs, servers, network accessories, medical equipment and wide range of industry applications. 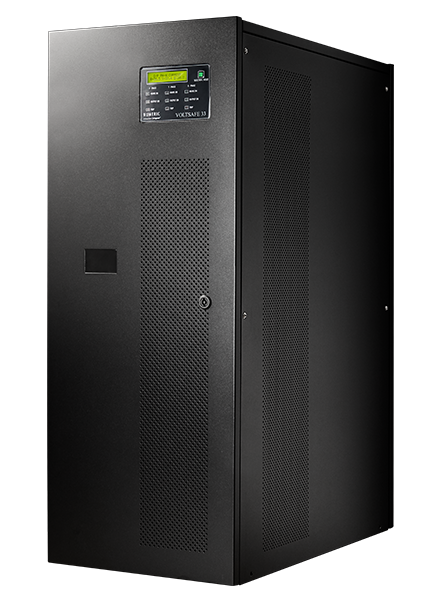 All Single Phase UPS’ allow the integration of SNMP cards to enable remote management of connected loads. 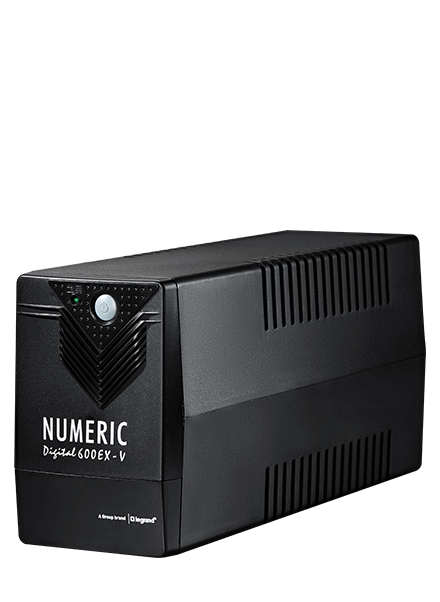 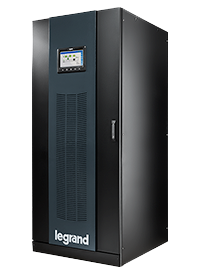 In a diverse Three Phase UPS market, Numeric is capable of supplying UPS’ from 10 to 800 kVA as a single unit with / without isolation transformer design. 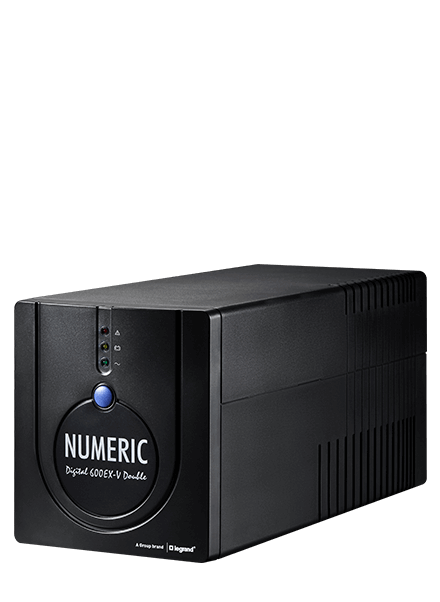 Being a truly GLOCAL company, Numeric brings to you globally designed products with locally customisable solutions. 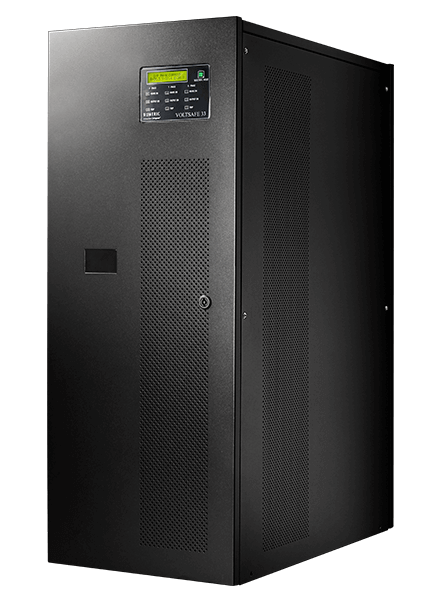 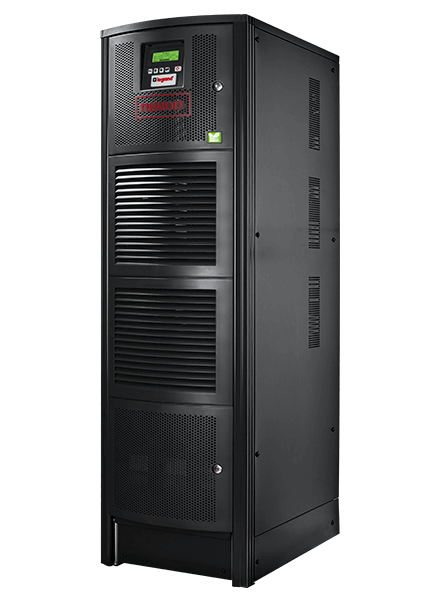 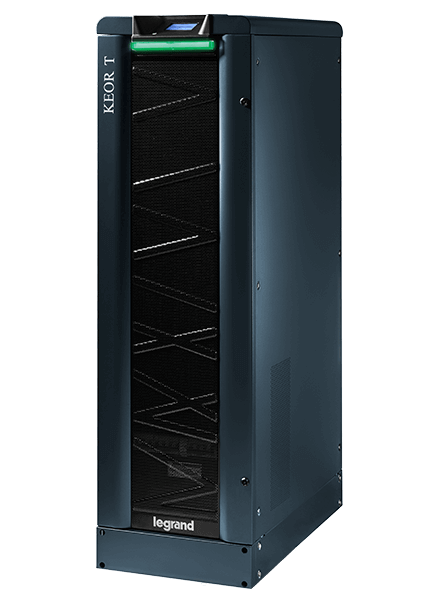 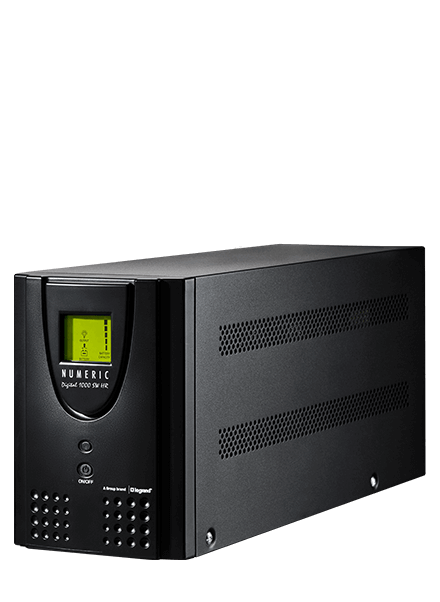 Numeric's Modular UPS is known for its state-of-the-art technology, coupled with customizable configurations. 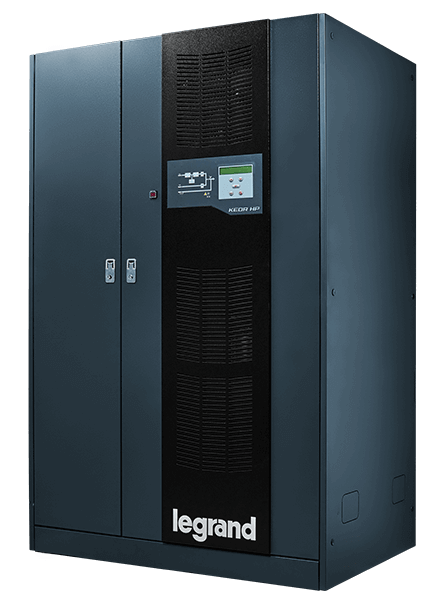 It is scalable, reliable, and is available from 10 kVA to 21 MW. 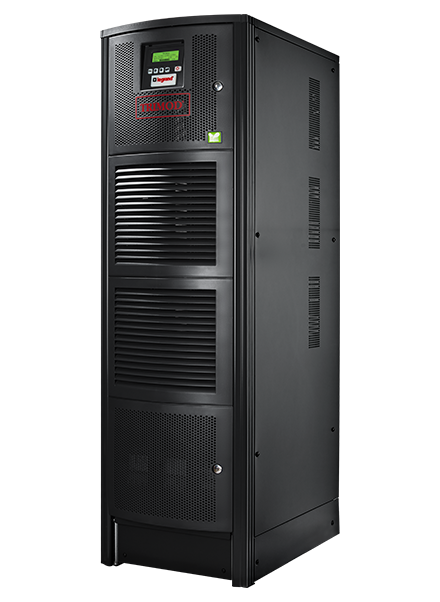 This innovative Modular System provides the highest level of redundancy. 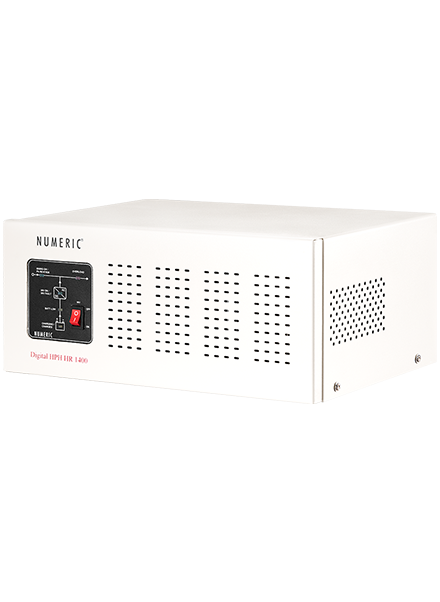 Numeric offers different customised solutions for demanding power quality requirements. 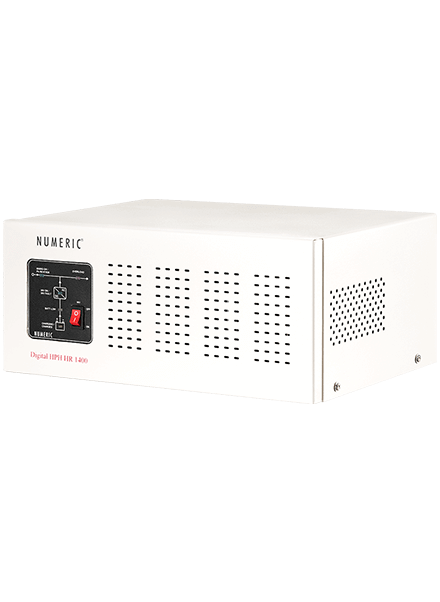 The products include isolation transformers and servo stabilisers.